Learn about the mysteries of rocks! Learn about the mysteries of rocks. 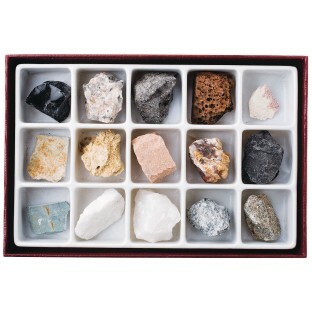 Rocks kit includes 15 rock specimens, magnifying viewer and identification guide. Ages 7 and up. 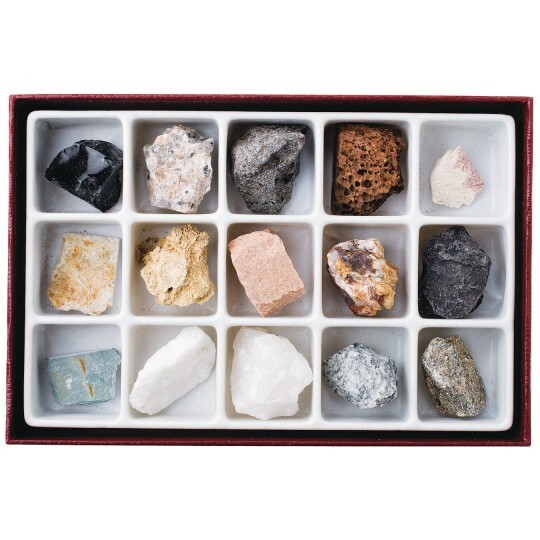 Looked for item that would have rocks for our program. As Library Director we were looking for Rocks that would depict 'what the Earth is made of'Our theme 'Libraries Rock' we will explore things that impact the Earth/home state.